I have watched countless crime drama series on television that use a plot that was made famous when adapted to film by Alfred Hitchcock back in 1951. 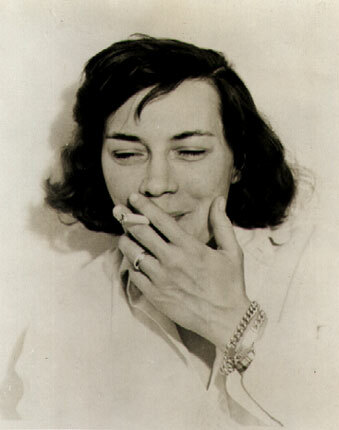 The book itself was written a year earlier by one Patricia Highsmith. 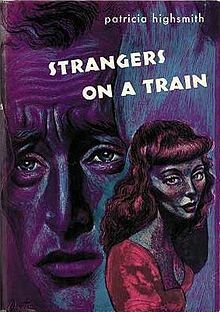 I wonder if she had any idea when writing her first novel “Strangers on a Train” that it would become so popular. 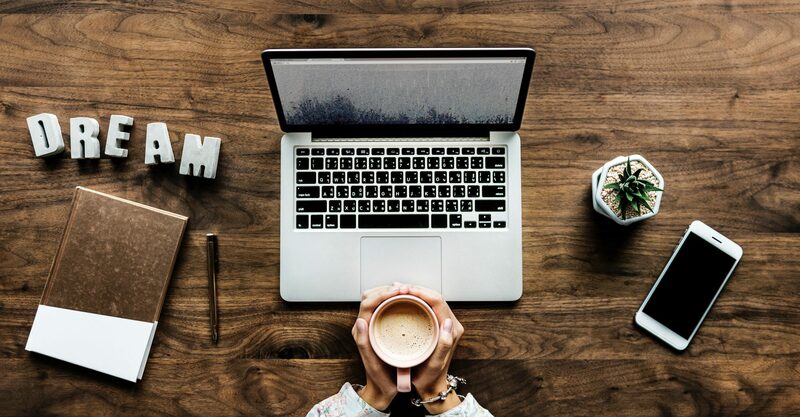 Sometimes when writing or creating, as the creator, you know that it is golden and that it is going to be a hit. Then there are things you write that you feel may not be as good as the rest but it turns out to be astounding in the eyes of another. The story concerns two strangers who meet on a train, a young tennis player and a charming psychopath. The psychopath suggests that because they each want to “get rid” of someone, they should “exchange” murders, and that way neither will get caught. The first murder is committed; then the psychopath tries to force the tennis player to complete the bargain. Then the tennis player chickened out and so starts the thrills of the story. The story is great and could be a perfect murder scenario, but just as proven in this book it all starts with trusting someone else to hold up their end of the bargain. So it’s not really full proof. Also back then there were not a lot of ways to connect people together. But now with closed circuit cameras capturing our every move, you can be seen in the presence of another more times than you know. Before you know it there a detective at your door with questions. 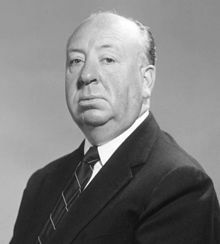 It’s too bad that Alfred Hitchcock, as great as he is, seems to get the credit for this story whenever someone mentions it when he isn’t its actual creator. Yes Patricia Highsmith did an awesome job in creating this masterpiece and her memory lives on through it. I too aspire to be a great writer so I reach and reach and will keep reaching until I can seize what I want. I want to be a great story teller so that when a reader picks up my book he/she cannot put it back down until they reach the end of the story. Being creative has always been a strong point of mine. Researching however is proving to be a challenge. I want the book and characters to be true to who they are written to be. So I research and research some more. I will reach my goal. I want a best seller and I will have it. I hope that it is the first book I write and if it is not, then I will knock them dead with the second.